From Tenth House, we mainly look at person's career but what if it is not house of Career? So, let's see what it is all about? 1. 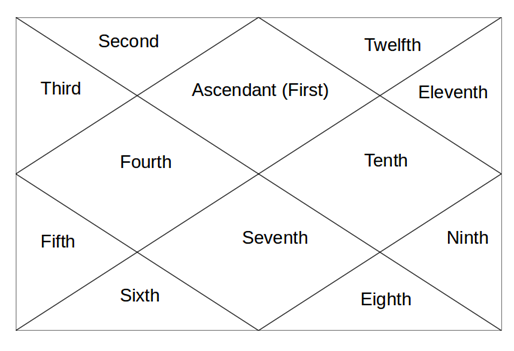 10th house of our horoscope is opposite to 4th house. 4th house was representing Mother, Home and Home Environment. So, directly opposite, 10th house becomes the house of Father, world outside your home and your work environment. 2. As it is a house which represents Father and in ancient times, next generation used to follow the work/profession of his father, that's how it became the house of Career. 3. 10th house is also seen as the house of work environment of a person. Now, it is common sense that your work environment will be as per your career only. 4. Besides this, it is house of National Government, Fame, Reputation in front of outside world. 5. It also shows your authority at work places. 6. As it is a house of Government, it also becomes the house of Law and Order. 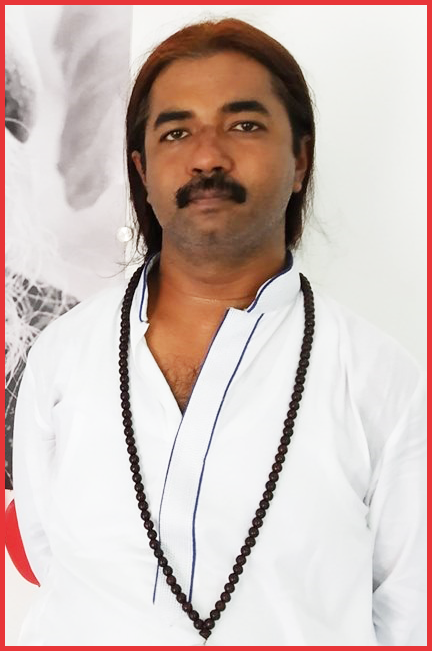 So, now onwards, if you really want to look for Career through Astrology, don't just look for 10th house but also look for 7th house, among many other things. Mercury, Sun, Jupiter and Saturn are all Karakas of 10th house.